Product prices and availability are accurate as of 2019-04-19 20:54:21 EDT and are subject to change. Any price and availability information displayed on http://www.amazon.com/ at the time of purchase will apply to the purchase of this product. 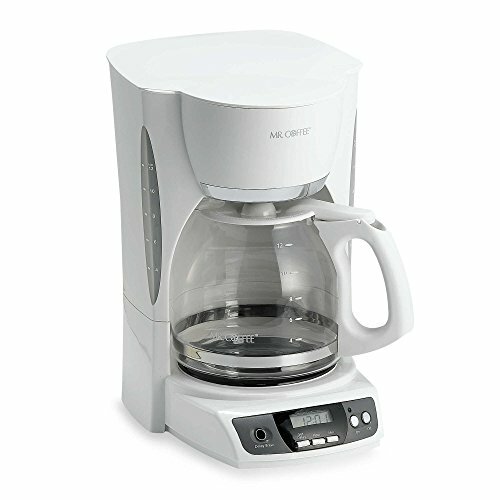 This 12-cup programmable coffee maker from Mr. Coffee features a Brewing Pause 'N Serve function to let you enjoy a cup even in mid-brew plus an ultra-convenient set-ahead brewing feature that automatically makes a fresh pot of coffee when you want it.